Tri State Concrete Services&apos; main body of work is slab jacking (also known as mud jacking), however we do offer concrete installation services. Occasionally, the existing concrete may be in too bad of shape to lift with the slab jacking process. Sometimes the roots of large trees may lift a portion of a sidewalk or driveway out of the ground causing dangerous trip hazards. In these situations where slab jacking cannot be preformed we must take the route of concrete replacement. 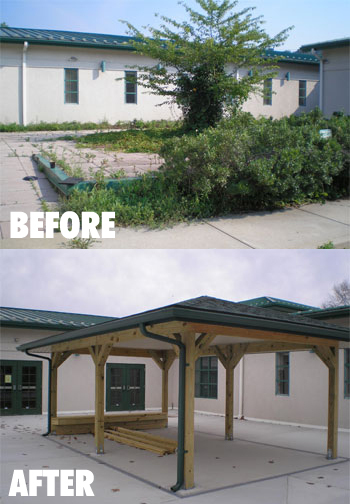 We also offer brand new concrete installation for porches, patios, sidewalks, and driveways. 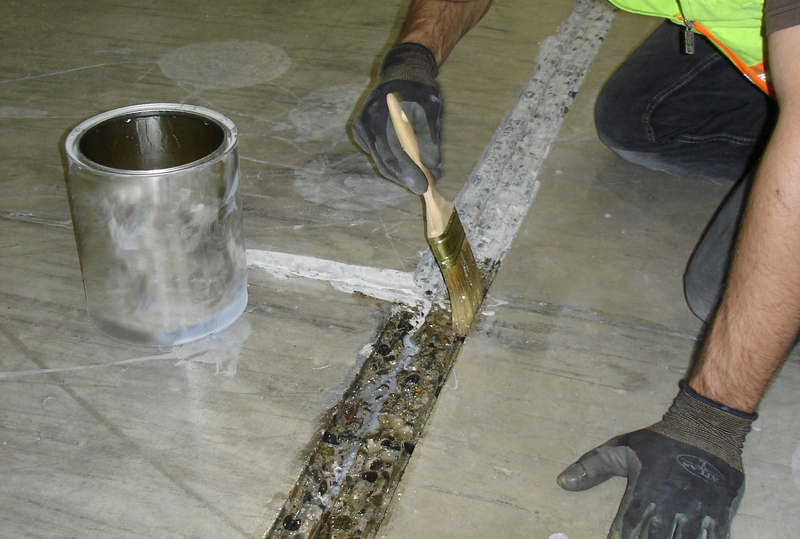 Epoxy Joint Filler Products Can Protect and Repair Concrete Floor Joints and Surfaces! The epoxy joint products we use (by Metzger McGuire) and other concrete crack repair and maintenance products have been setting the standard in the industry for decades. We use these products to repair cracks, spalls, gouges, missed saw cuts, joint deterioration, and pop-outs.